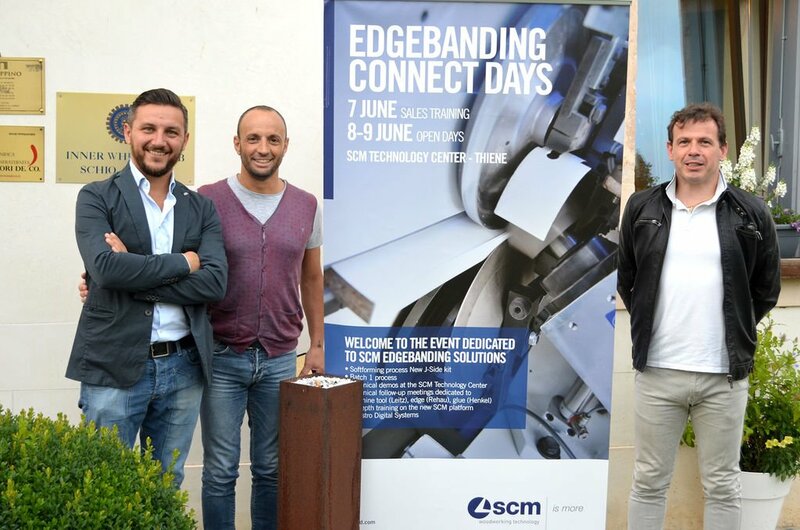 Great interest in the innovative SCM edgebanding technology during technical training days and focus groups with SCM technology partners (Rehau, Henkel, Leitz). 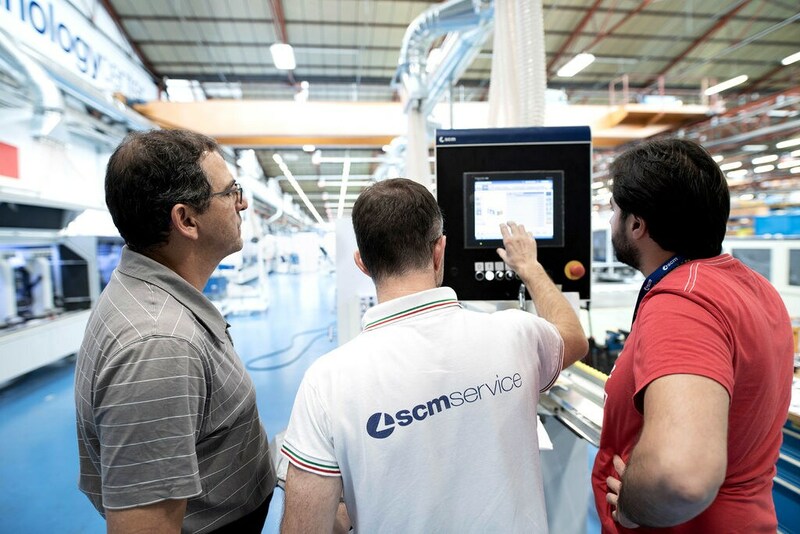 A three-day event (6-8 June) dedicated to edgebanding to inaugurate the new SCM Technology Centre, which was built for customised testing and demonstrating of any required production process. 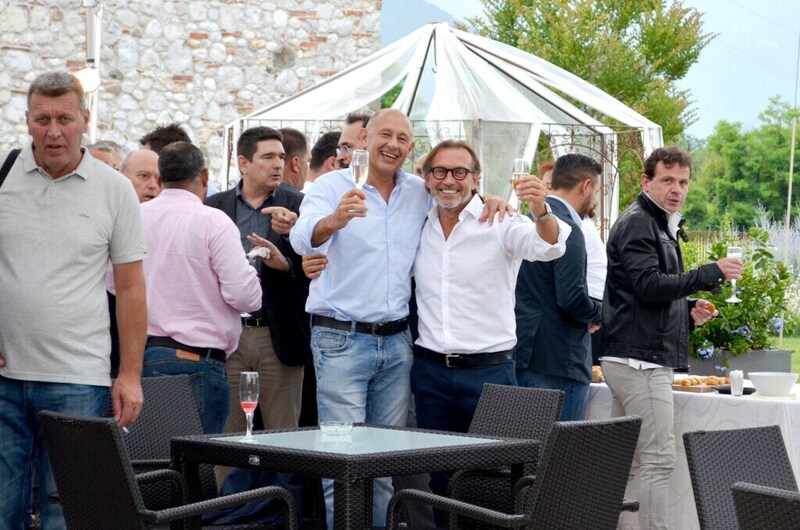 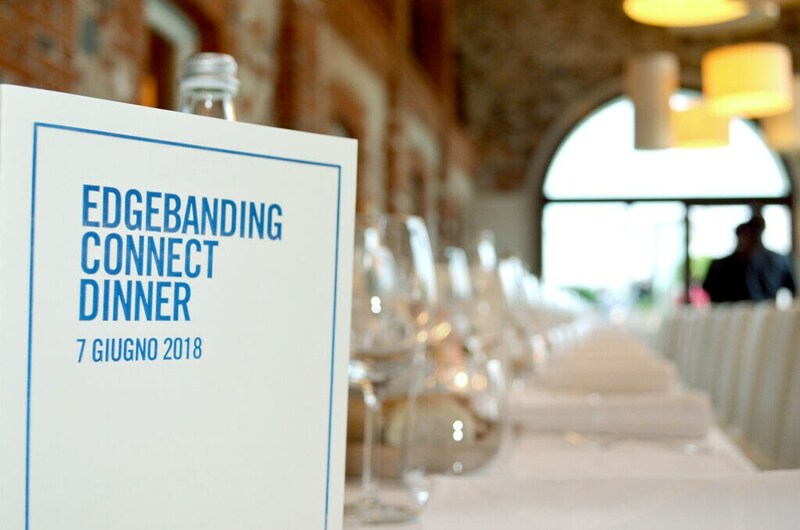 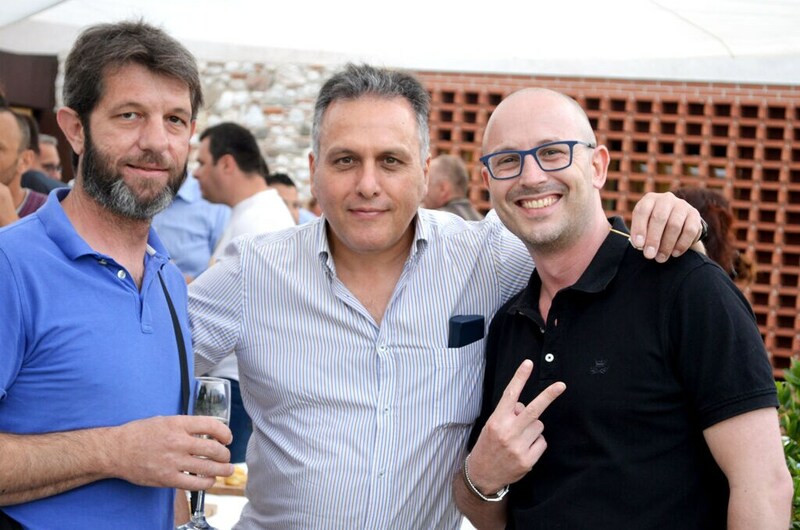 The Edgebanding Connect Dinner sealed the event’s success with the entire assembly of edgebanding specialists.